Happy birthday, Bitcoin! From its birth 10 years ago, Bitcoin has grown from fledgling cryptocurrency proof-of-concept into a real world cash alternative that’s taken seriously by everyone from economists to technologists to national governments. In the process, it’s helped spark the launch of 2,000 more cryptocurrencies, achieved a record high of nearly $ 20,000 per coin, and much, much more. Here are some of the highs and lows of the world’s most famous cryptocurrency since its creation in 2008. Bitcoin didn’t technically begin trading until January 2009, so why are we celebrating its birthday today? Simple: Because this marks the day that a mysterious person named Satoshi Nakamoto (think The Usual Suspects’ Keyser Söze with more of an interest in cryptocurrency) posted a paper titled, “Bitcoin – A Peer to Peer Electronic Cash System” on an online cryptography mailing list. Until this point, there had been discussion of similar ideas (including by the NSA, who published a 1996 paper titled “How to Make a Mint: the Cryptography of Anonymous Electronic Cash.”) However, no-one had implemented the idea successfully. Satoshi Nakamoto helped change all that. Bitcoin began in earnest in January when the Bitcoin network was officially created. No Bitcoin exchanges existed initially, meaning that there was no way of accurately gauging the value of an individual Bitcoin. However, early adopters were able to start mining for the coins, and their ownership was recorded and verified on the blockchain. 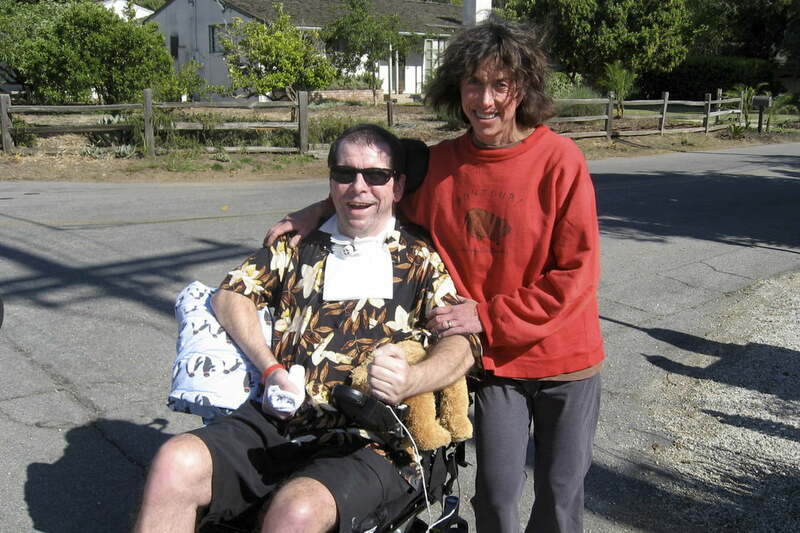 The recipient of the first Bitcoin transaction was programmer Hal Finney, who received 10 Bitcoins from Satoshi Nakamoto. With a finite supply of 21 million Bitcoins, the currency was off to the races! In February, the world’s first Bitcoin currency exchange — the now defunct BitcoinMarkets.com — was established. It included automated and escrow trading, assorted payment options, trader ratings, and a private messaging system. It helped establish the growing Bitcoin community. 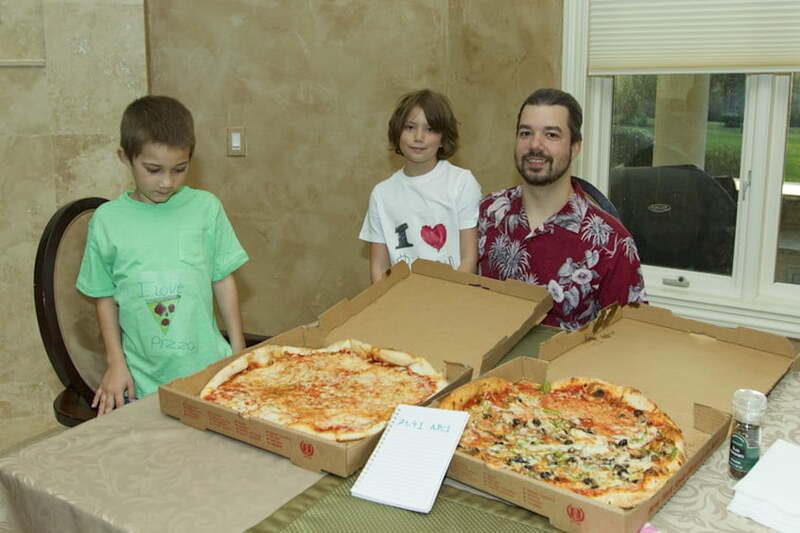 That same year, Bitcoin entered the real world, too, as early adopter Laszlo Hanyecz bought two pizzas for 10,000 BTC in Florida. Meanwhile, in November, Slush’s Pool became the first Bitcoin mining pool. It allowed groups of Bitcoin miners to team up to mine coins, and then split the reward according to each person’s contribution. Oh yes, and the total value of all available Bitcoin passed $ 1 million! A video reacting to bitcoin’s dramatic crash in 2011 where it briefly dropped all the way down to one cent before rebounding to about $ 10. This year was all about milestones — and competition. In February, the price for a single Bitcoin drew even with that of a single U.S. dollar. A few months later, the value of a single Bitcoin equalled that of European currency, the euro. These landmark events caused a surge of interest in the new cryptocurrency. Rival coins started to appear, too, such as Namecoin and Litecoin. Not everything was good for the world of cryptocurrencies, though. Days after hitting a peak of $ 31.91 in value, Bitcoin crashed down to just $ 10. It underscored just how much volatility existed in the Bitcoin market during its earliest days. In May, an FBI document was leaked, in which the Feds voice their concerns that Bitcoin could be used as a payment method for illegal transactions involving weapons and drugs. Combined with the rise of the Silk Road, the first modern darknet marketplace, it added up to a bunch of negative publicity for Bitcoin. Things weren’t helped by various hacks of Bitcoin exchanges and other sites which use the technology. Cloud services provider Linode fell prey to a massive hack in which 46,703 BTC were stolen. At the time, these carried a value of around $ 228,000. Today, that would be upwards of $ 286.7 million. It wasn’t the first time that similar Bitcoin thefts took place, although this was among the biggest. In February, Bitcoin’s value passed $ 30 per coin again for the first time in two years. After that, it keeps right on climbing. By March, the total value of Bitcoin in circulation exceeded $ 1 billion. By November, the value of a single Bitcoin was $ 503, representing a major new record. It quickly doubled to $ 1,000 before dropping back down. Bitcoin didn’t rise back to four figures until 2017. The biggest news of the year happened right up front — as the world’s largest Bitcoin exchange, Mt.Gox, went offline. By 2014 Mt.Gox was handling around 70 percent of all the world’s Bitcoin transactions. Suddenly, the 850,000 Bitcoins on the exchange vanished without trace, with someone getting away with a haul of Bitcoin valued at $ 450 million dollars at the time. Today, that treasure trove of illicit coins would have a value of more than $ 4 billion. Prior to closing up shop, customers had been growing increasingly upset with the long delays withdrawing cash from their accounts on Mt.Gox. Some people even reported waiting months to remove their money. As it turned out, they were the fortunate ones! After a fairly uneventful 2015 (so quiet, in fact, that we skipped it entirely in this article), 2016 marked the further mainstreaming of Bitcoin around the world. In March, Japan officially recognized virtual currencies, including Bitcoin, as being a recognized currency just like cash money. Elsewhere, Steam added to the number of platforms embracing Bitcoin as a payment method by allowing customers to use it to pay for video games and online media. 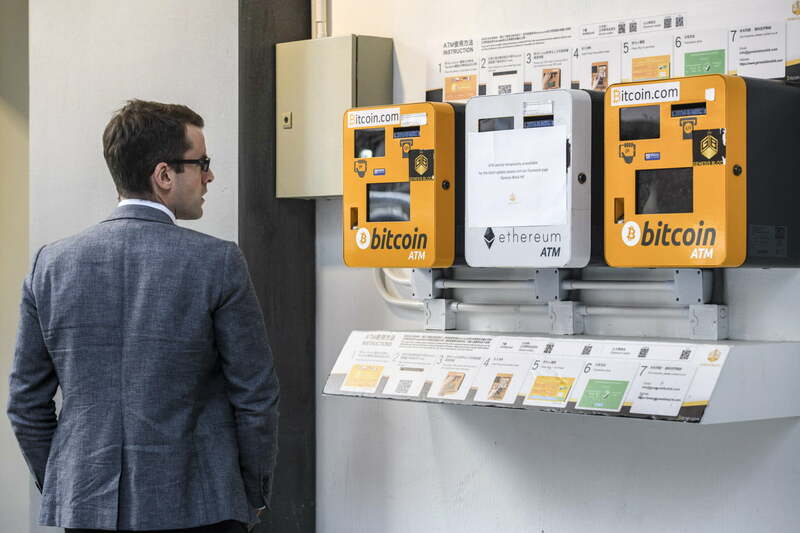 The number of dedicated ATMs allowing users to trade the cryptocurrency doubled to 771 around the world. Finally, Ledger — the first academic journal dedicated to cryptocurrencies — published its first edition. As busy a year as that sounded, in retrospect this was the calm before the (insanely profitable) storm. 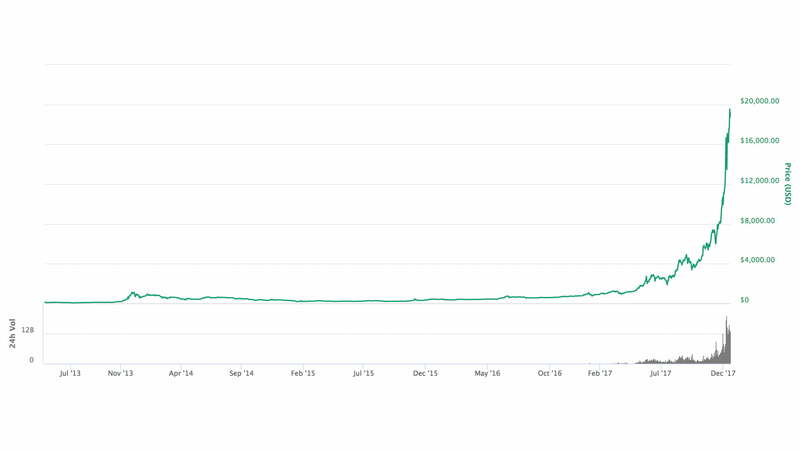 In 2017, Bitcoin’s value went through the roof. Over the year, the value of a single Bitcoin rose from approximately $ 1,000 on New Year’s Day to nearly $ 20,000 by December. In short, this was a monster annum for Bitcoin — and everyone who had faith in it. In other happenings, the Bitcoin symbol was officially encoded as a character in Unicode version 10.0, while Bitcoin split into two derivative currencies — the BTC Bitcoin chain and the BCH Bitcoin Cash chain. This event was called the Bitcoin Cash hard fork. Make no mistake: 2017 was the year in which everyone, including major financial institutions, went cryptocurrency mad. After a monster year like 2017, where was there for Bitcoin to go but down? Between January 26 and February 6, the price of the currency halved, eventually falling to $ 6,000 per coin. While enormous strides have been made in the past decade, it’s a reminder that cryptocurrencies remain volatile. By now, the model has been proven and we’re no longer living in a Bitcoin Wild West as we were a few years back. But there’s still risk attached. Where will things go over the next 10 years? We’re excited to find out!